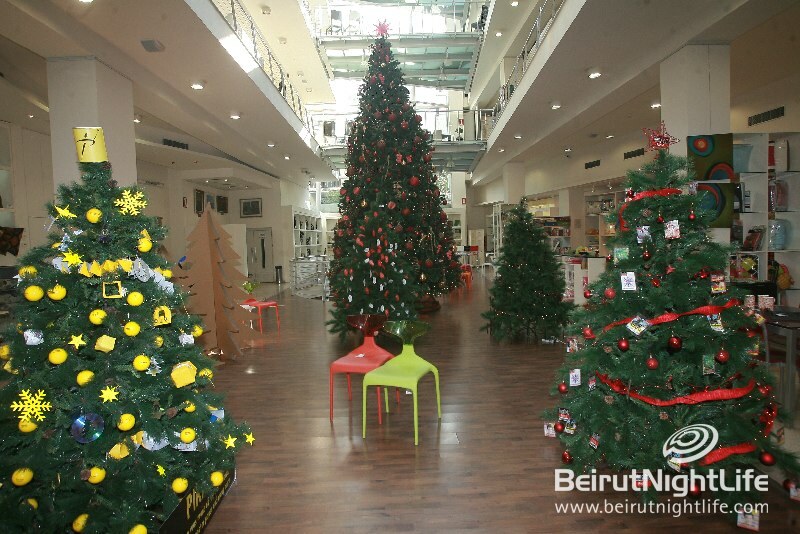 For the second year, Farra Design Center gives the chance to all architects, NGO’s and the public to submit a Christmas tree with their own decoration. The trees will be exhibited from November 28 to January 7, 2011. Prizes will be awarded to the best tree following the conditions set by Farra on Friday December 17th at 6pm on Farra Design Center premises. The Award-Winning Nokia 808 PureView is Coming in June!